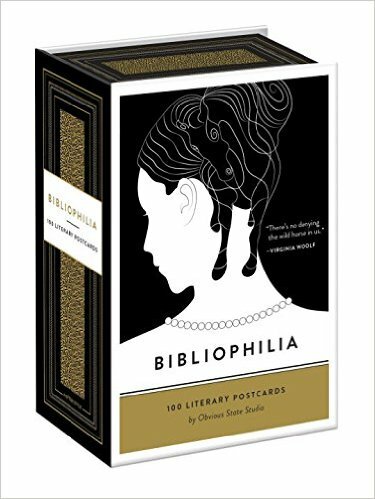 Give them the second-best thing to a book: A book-themed product they can settle next to their secondhand copy of Pride and Prejudice. Well, have no fear! 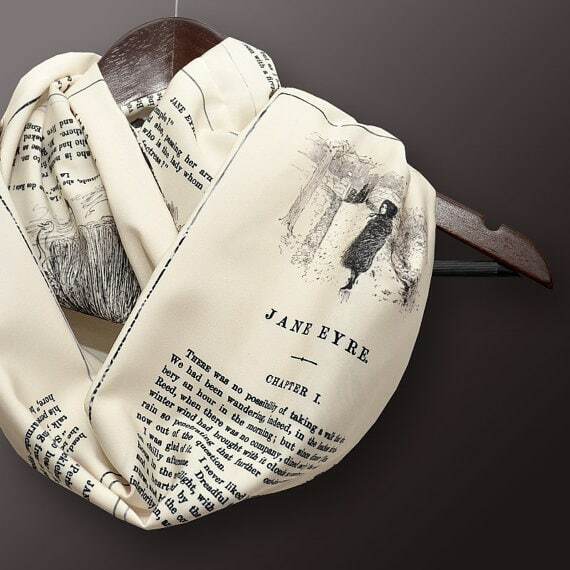 Featured below are 15 gifts under $50 guaranteed to please any true bookworm. Happy scrolling! 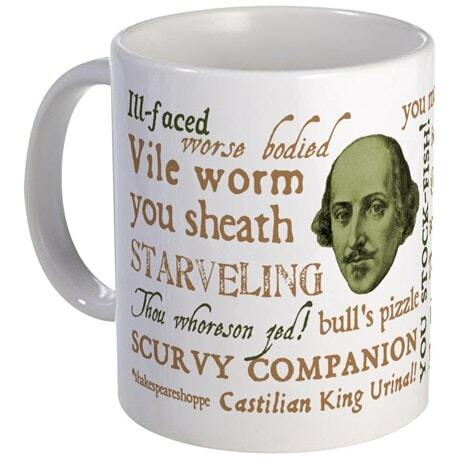 It’s not an easy task to compile Shakespeare’s nastiest asides onto one mug — especially when you take into consideration the fact that the man coined and popularized a large chunk of our modern-day vocabulary. But this one does a pretty fantastic job at it. Dinah will never guess the fun you’ve had with the flowers (via Hot Topic). 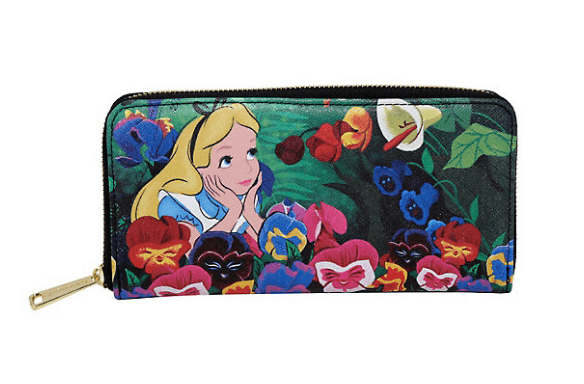 Show off your financial responsibility with this simple wallet inspired by Disney’s Alice in Wonderland. Perhaps if you load it up with dollar bills and matching Disney princess checks, the flowers will be a whole lot nicer to you than they were to poor Alice. 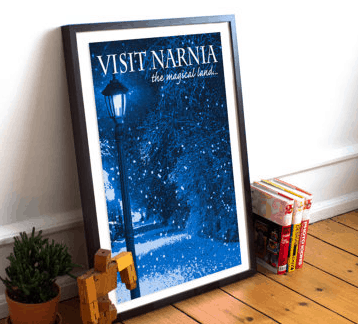 We’re not saying that the poster is a portal to the Narnian universe — but it wouldn’t hurt to try, right? You might even turn out to be the next Lucy Pevensie or Polly Plummer. 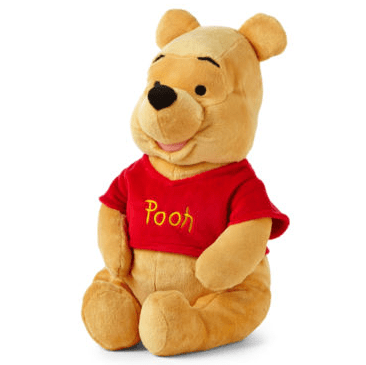 Hold on to this “silly bear” whenever you’re feeling blue (via JCPenney). 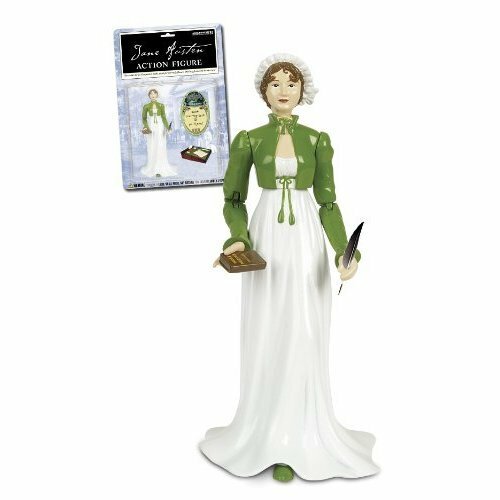 Speaking as someone who saw the original Hundred Acres stuffed animal collection in the New York Public Library last December, let me just that you’re better off with the JCPenney plush set. The first Piglet still gives me nightmares (click the image link at your own risk). The one art print to rule them all (via Etsy). There are so many wonderful quotes from J.R.R. Tolkien’s Lord of the Rings trilogy, but this one is by far the most marketable. 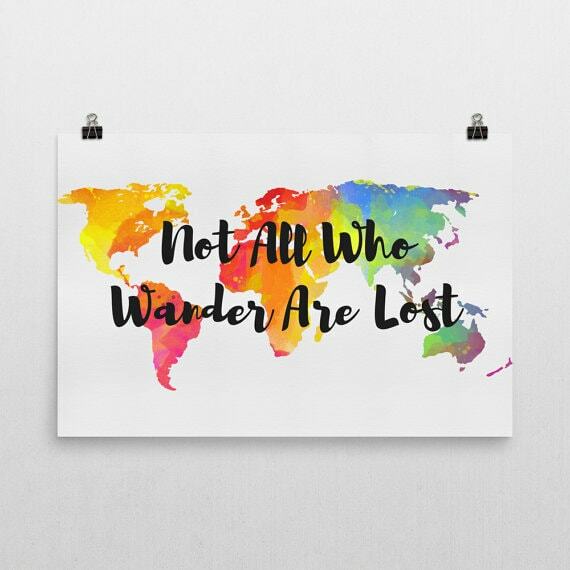 And for good reason, too: Who doesn’t want a minimalist print combining a love for world travel with a love for hobbits and Middle Earth? 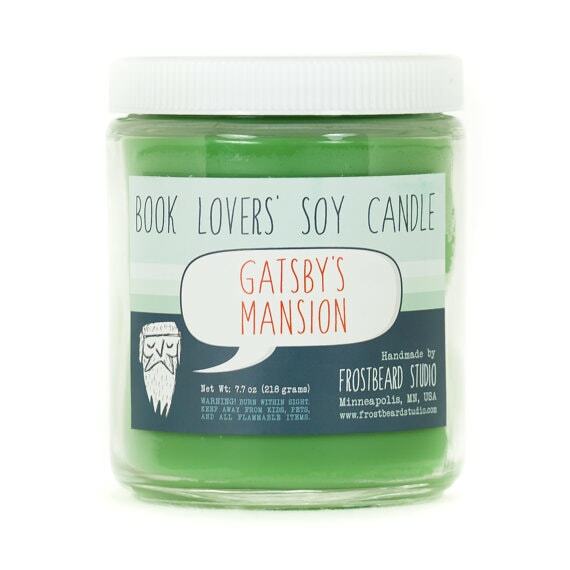 It’s high time you got yourself a decent candle, old sport (via Etsy). Stay warm with the words of Charlotte Brontë (via Etsy). “Do you think, because I am broke, failing Biology, wearing day-old sweatpants, and in college, I can’t buy myself a literary infinity scarf? You think wrong!” — Jane Eyre as a university student, probably. Ribbon not included (via Wayfair). If your gift recipient is a writer and/or into vinyl records and old-school stationery sets, they’re bound to fall in love with these fashionable typewriter book ends. Look! It’s a Nimbus 2000! (Via Amazon). The paperback version includes over 90 pages of wizarding world magic. 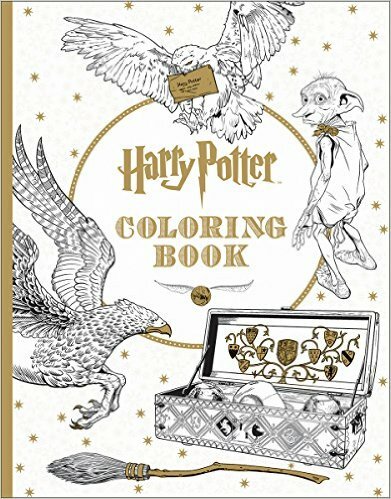 Dare to color Lord Voldemort a deep shade of green, and make sure that you pin your favorite piece of artwork to the dorm mini fridge. You won’t want to destroy these handsome horcruxes (via Think Geek). 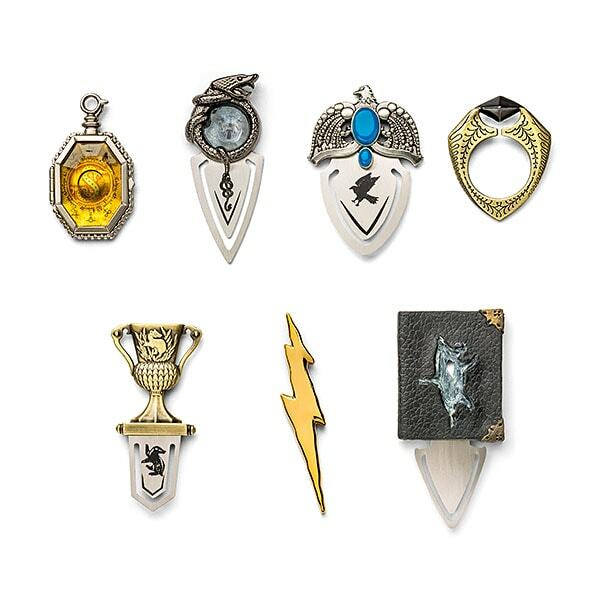 The one and only Albus Percival Wulfric Brian Dumbledore gave up his life for the pursuit of Voldemort’s horcruxes — the least you can do to honor his memory is to wear each pin like a badge of Gryffindor honor. 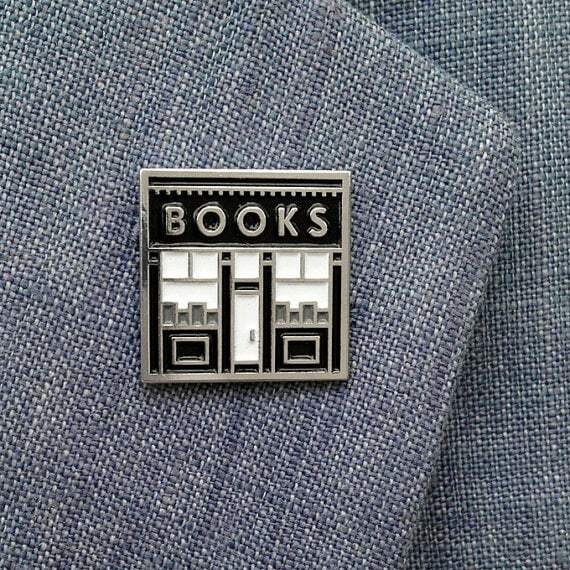 Show off your love of books in style (via Etsy). 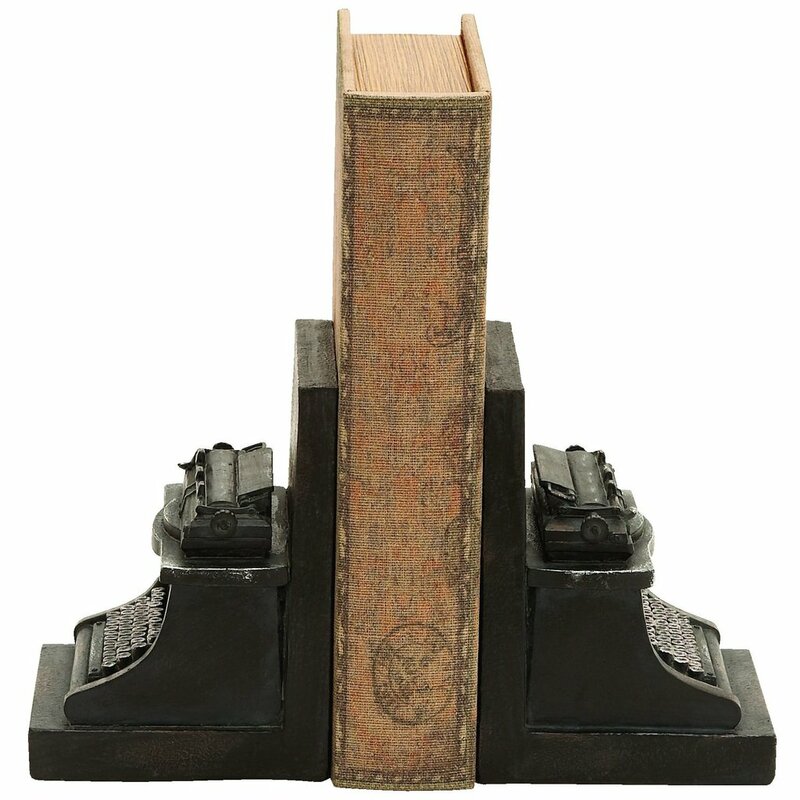 Perfect for holding your favorite hardback books (via Barnes & Noble). 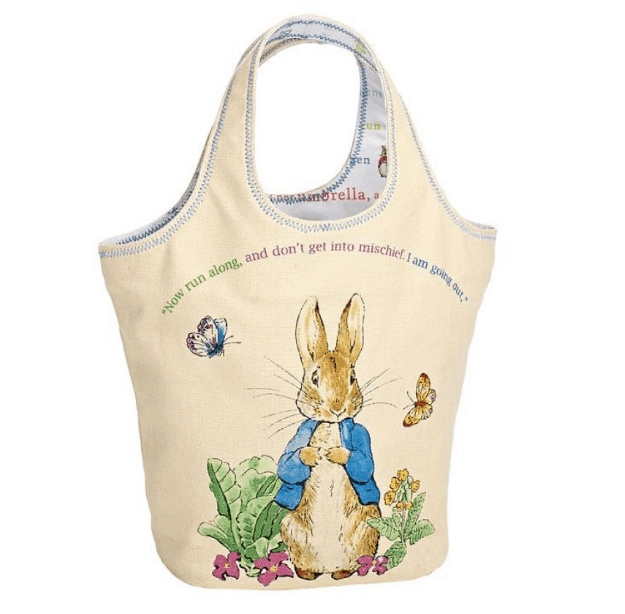 While I wouldn’t recommend storing carrots or leafy greens in this Beatrix Potter-inspired canvas tote, it’s perfect for your college textbook needs! 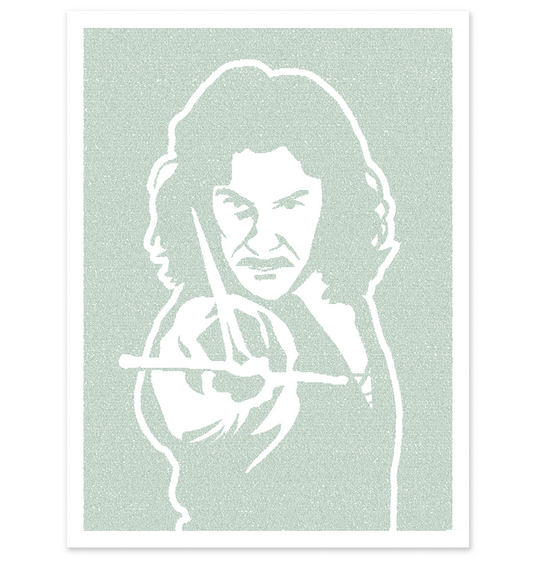 Witness the Princess Bride in all its textual glory (via Lithographs). This action figure fights against the patriarchy and social hypocrisy (via Amazon). Strike up a correspondence with a fellow book lover today (via Amazon). With one of these literary postcards, you may not have enough room to describe exactly how Walden changed your life, but you’ll definitely have the space to tell your friend you were at Concord, Massachusetts just the other day. 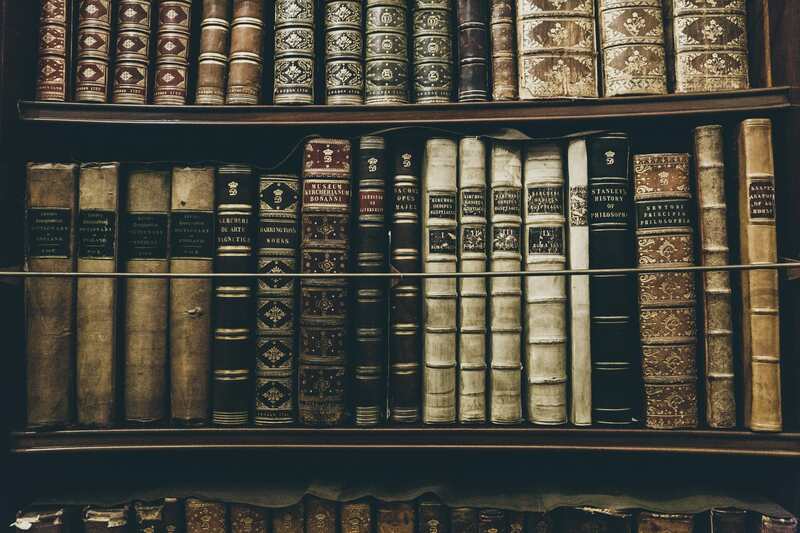 Are you a bibliophile? Who’s your favorite author? Favorite book? Would you buy any of the products featured here for a friend or yourself? Tell us all about in the comments section!